Over 150 million votes have been cast and the network is now live. Block Producer elections will continue every 126 seconds to determine who the twenty one Block Producers will be at any given time. 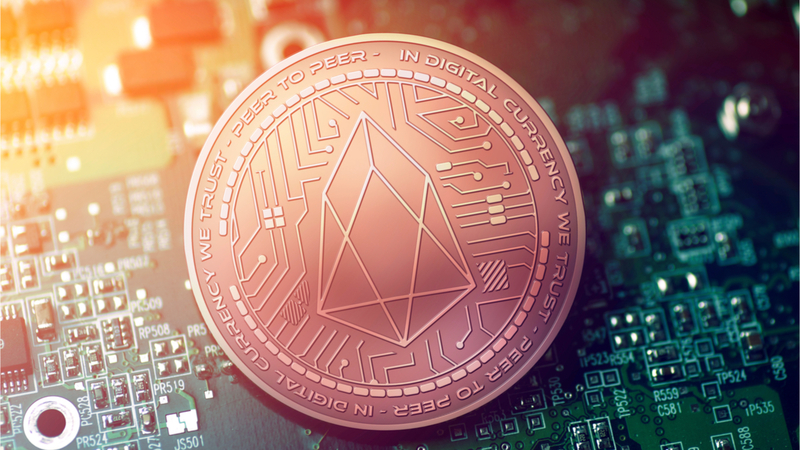 If you haven’t yet voted, we will be posting soon with our guide on how to stake your tokens and vote on the EOS mainnet. Disclaimer: Although Block Producer voting is open, it may be difficult to actually stake your tokens and vote. Different groups are building voting portals with strong user interface, but LibertyBlock’s Tim Lewis took to YouTube last night to warn that some of these portals may be used to steal your tokens or are vulnerable to outside hackers who would steal your tokens from a well meaning portal. He said that the only 100% safe way to vote at this time is to use the EOS command line portal (CLEOS). Starting at 1300 UTC (6am PST on Saturday June 9th), and continuing the following 36 hours, the Community will perform final verification and validation of the chain. Once validated, the chain will launch and 21 Block Producers will be chosen at random to operate the network while the official voting period commences. Once 150 million EOS tokens (15% of total) have been staked and used to vote, 21 Block Producers will be elected. Those elected Block Producers will operate the network as long as they stay elected. According to an earlier piece we published, Block Producer elections will be held every two minutes. We will keep you updated with any news as this progresses.